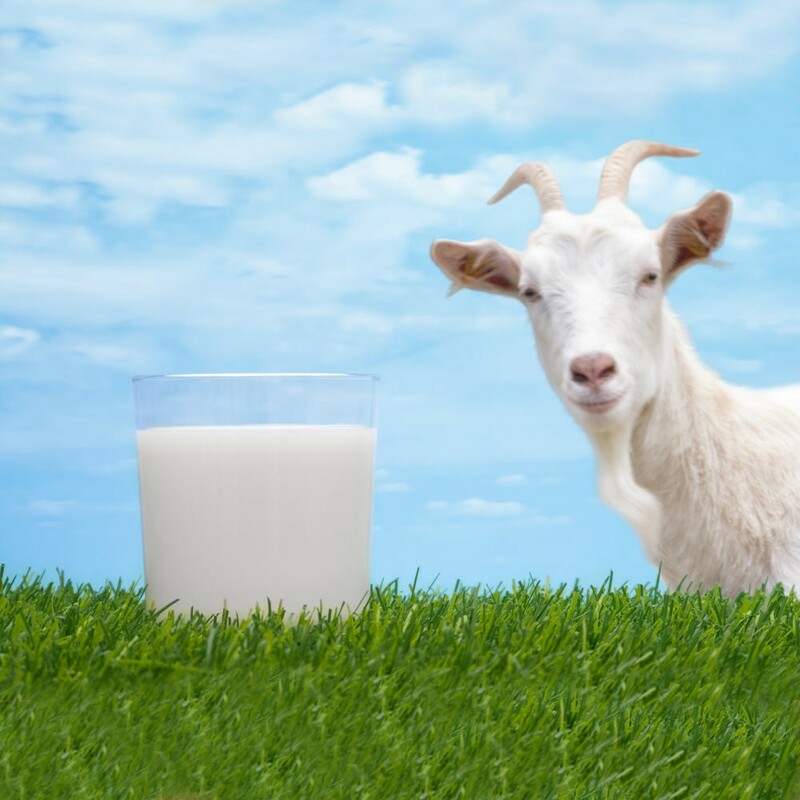 Goat’s milk is a wholesome ingredient that can transform any ordinary beauty product into a superior skin treatment. It’s good for skin because it’s loaded with potassium, proteins, and magnesium. 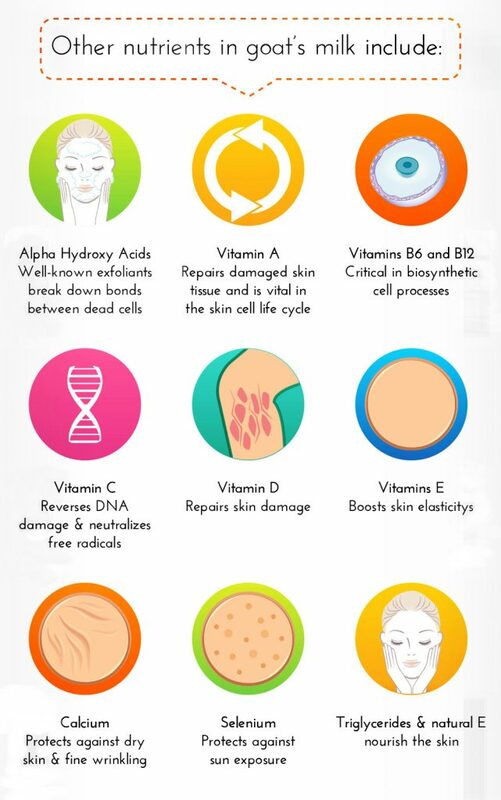 These and other vitamins and minerals act to exfoliate, repair or protect skin. They additionally combat dry skin and prevent sensitive skin outbreaks. As you can see, skin care is as much about preventing breakouts as it is tending to them. Because harsh chemicals can irritate or cause skin to break out, it’s important to know what ingredients best suit your skin. 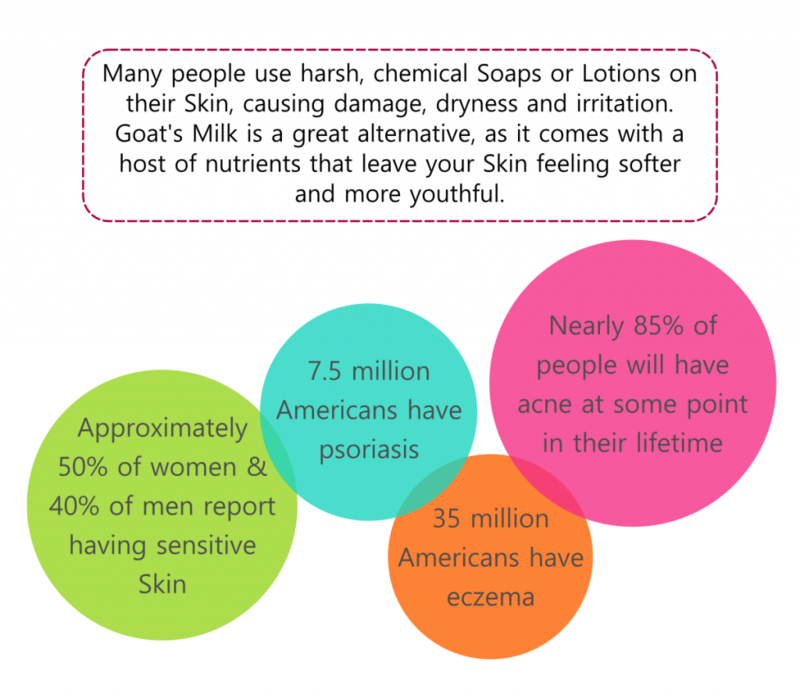 Providing immense benefits to skin's health, goat's milk is truly a luxury for the skin. 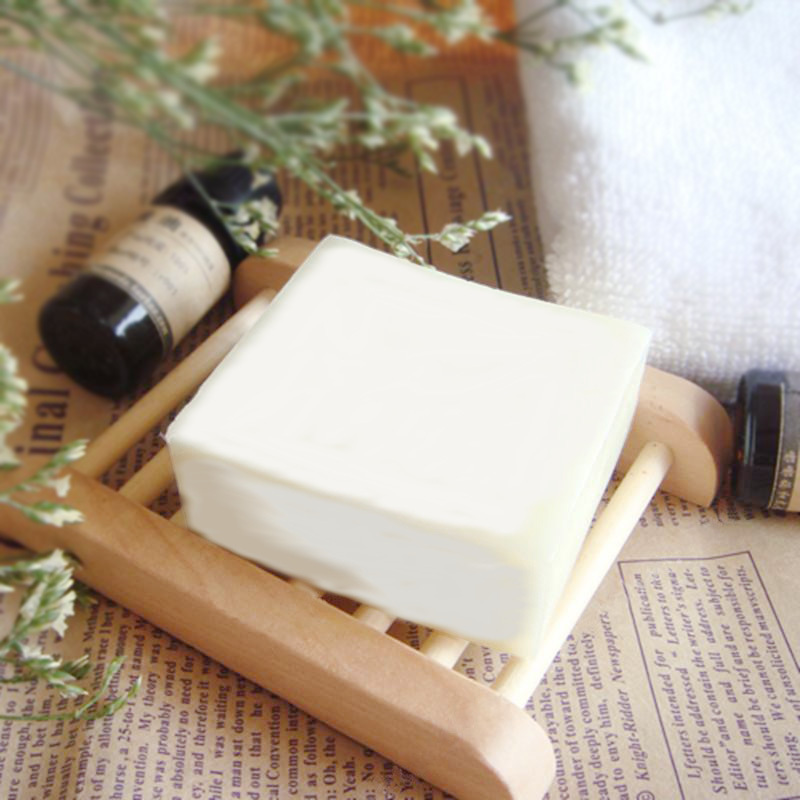 The goats milk provides a thick, luscious lather that leaves your hands feeling silky smooth! 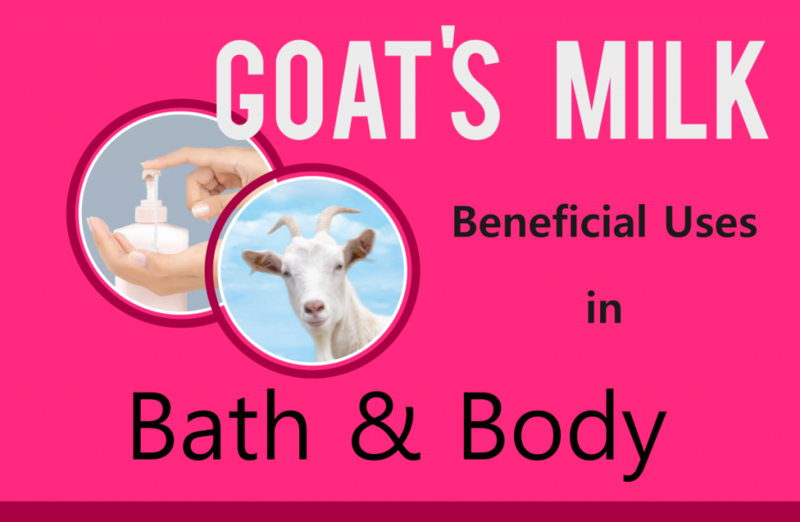 Goat's Milk is a true a luxury for your skin. 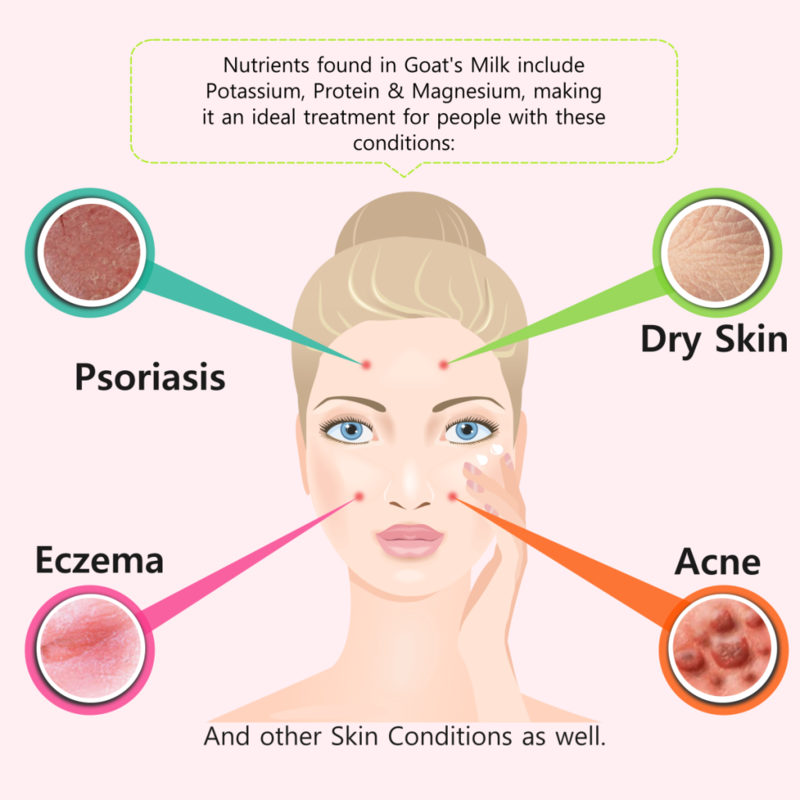 It provides immense benefits to skin health with the vitamins in goat's milk aiding the rejuvenating process. Our deep absorbing skin lotion excels in moisturizing sun-damaged and dry skin. Abundant in goat milk, which contains alpha hydroxy acid, Vitamins A, B6, B12, C, E, and minerals, making it ideal for nourishing lotion. 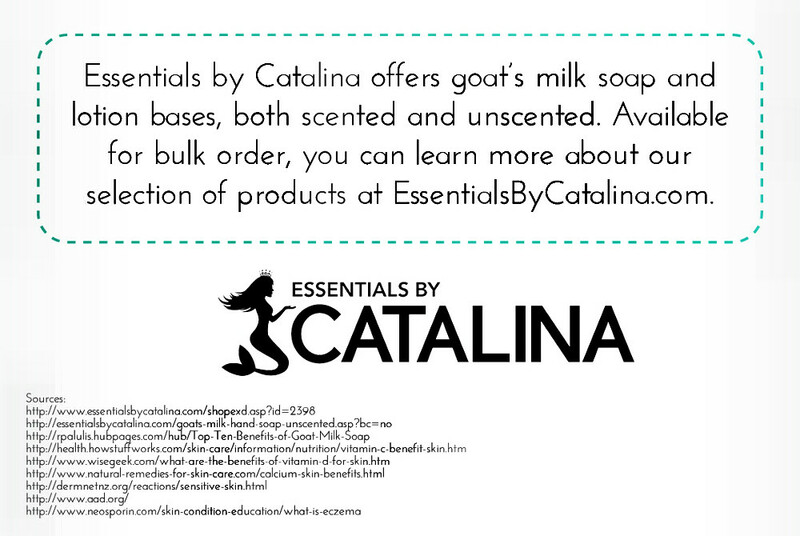 How does Essentials by Catalina use Goat's Milk? Goat’s Milk Hand Soap – Our Goat’s Milk Hand Soap intertwines the cleansing properties of regular hand soap with the wonderful restorative benefits of creamy goat’s milk. Carefully formulated for sensitive skin using mild green chemistry surfactants. Additionally, this base is also free of sulfates. 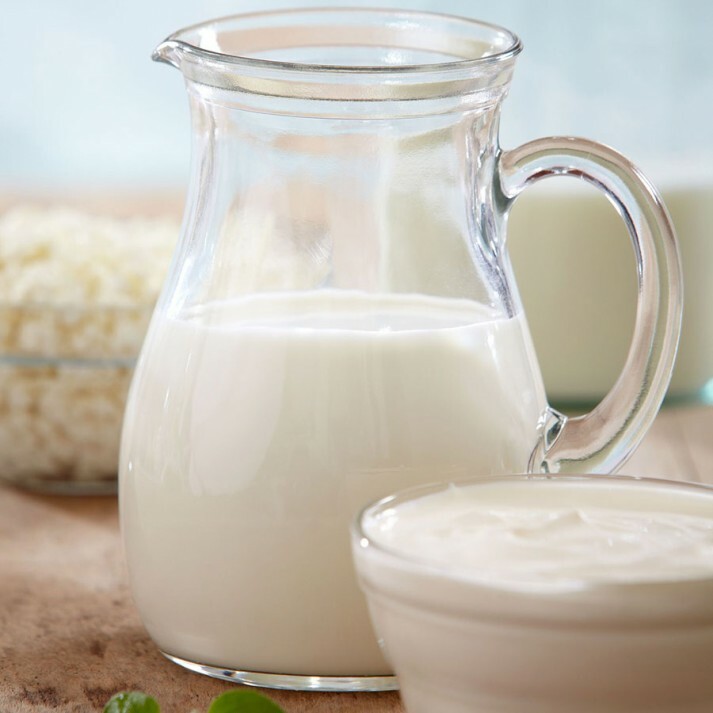 It provides immense benefits to skin’s health, goat’s milk is truly a luxury for the skin. Our Liquid Soap makes a thick, luscious lather that leaves your hands feeling silky smooth! Goat’s Milk Nourishing Body Lotion – A deep absorbing and nourishing skin lotion has arrived. Our thick, creamy Goat’s Milk Nourishing Body Lotion is scientifically formulated to combat the most sun-damaged and dry skin. The luscious, milky consistency sets this lotion apart, skin is left feeling young, soft and smooth. This non-greasy, creamy base is thick scooped out of a jar, or be squeezed or pumped out of a bottle.